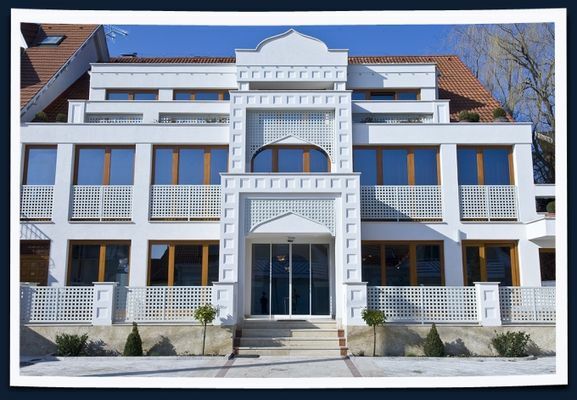 The 4-star Amira Boutique Hotel Heviz - Wellness and Spa, built in Moorish-Arabian style, is situated in the elegant brown-stone district of Heviz, only 800 m from the thermal lake and the city center. Amira Boutique Hotel offers 13 suites with 40 beds. Business suites with Internet connection for businessmen, connecting rooms for families and specially equipped rooms for disabled guests and guests with allergy. 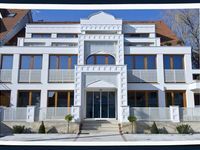 Amira Boutique Hotel Heviz - Wellness and Spa offers personalized, high quality services and family atmosphere. The idyllic Eastern environment of Restaurant Amira, the tea bar and the coloured scale of gastronomic delights give a real culinary sensation. • Half board is available at 2990 HUF per person.